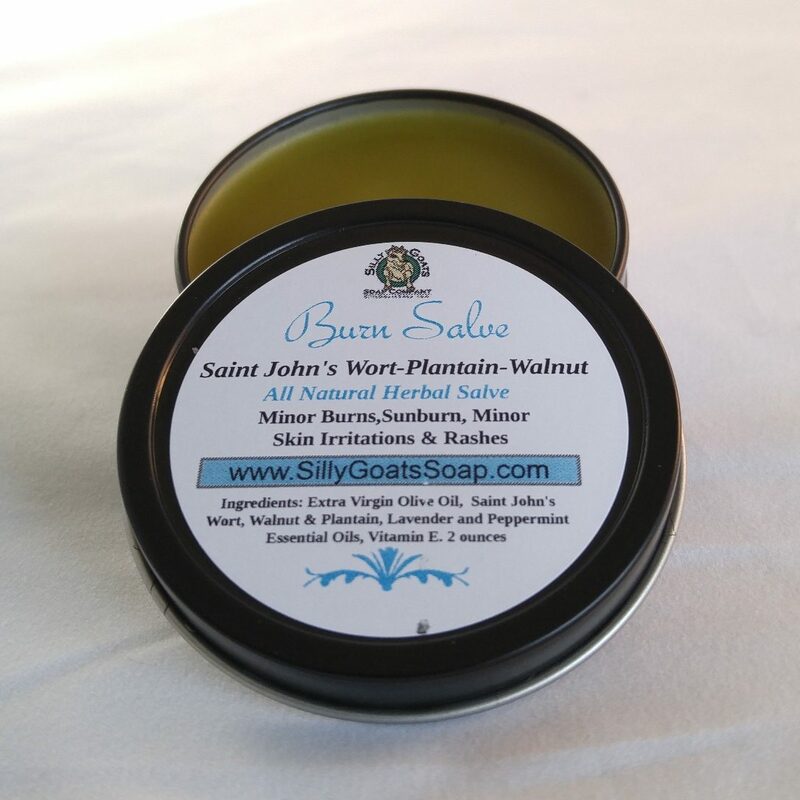 Sunburn Relief Salve & Minor Burns! 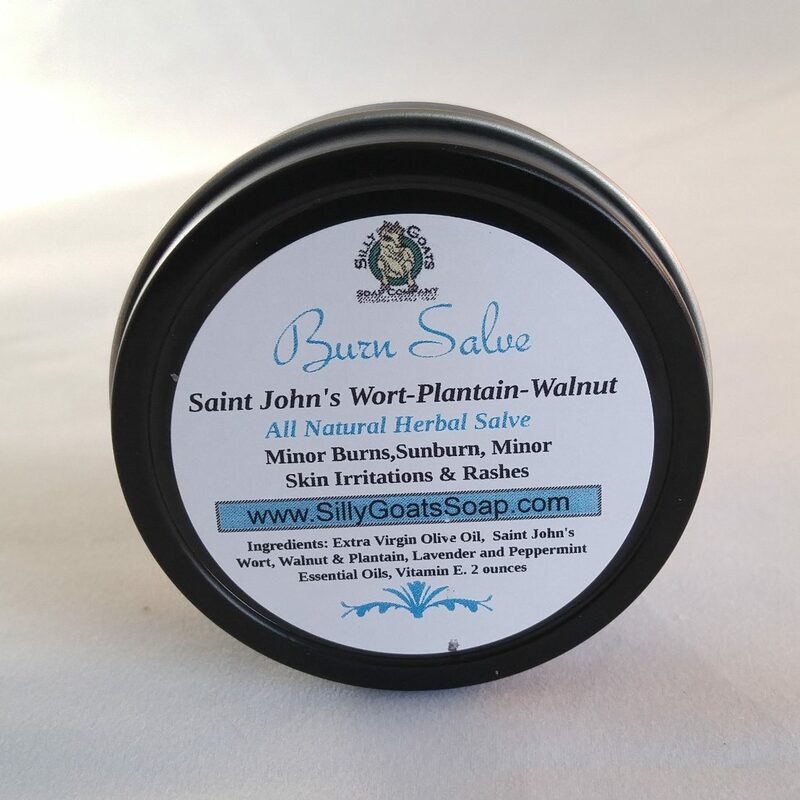 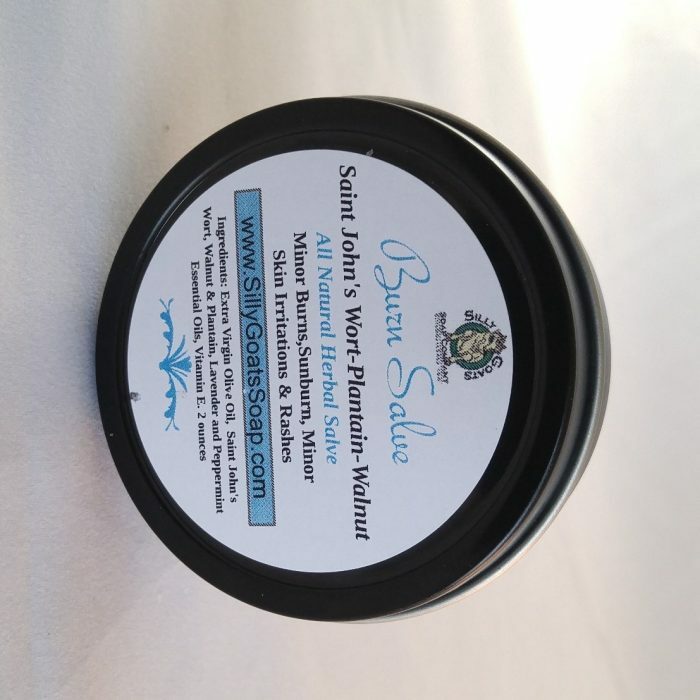 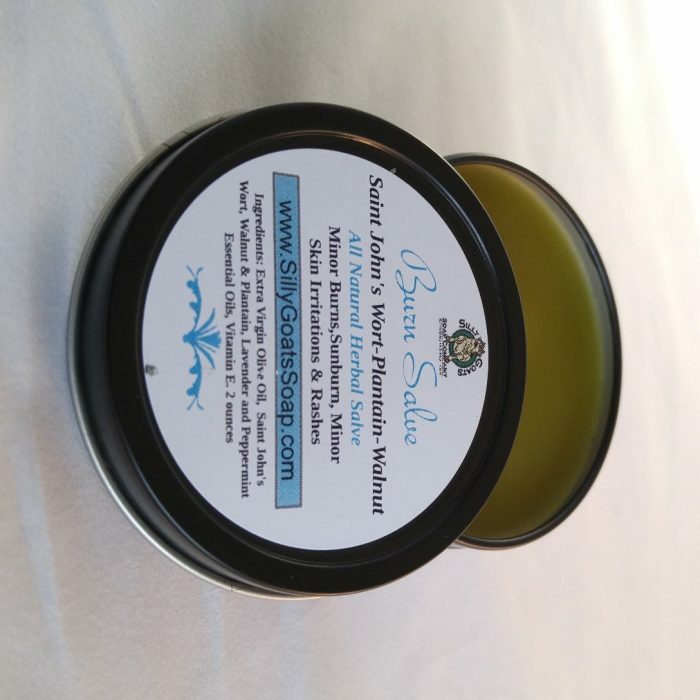 St John’s Wort Salve – A soothing, natural salve, containing the healing and cooling herbs of St John’s Wort, Black Walnut and Plantain Leaf along with Lavender and Peppermint Essential Oils, with Vitamin E to help burned, dry and damaged skin. 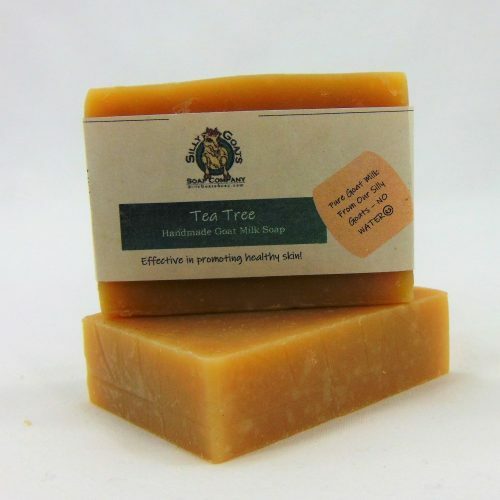 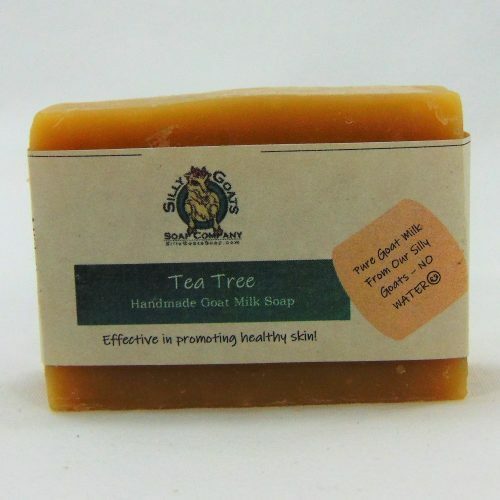 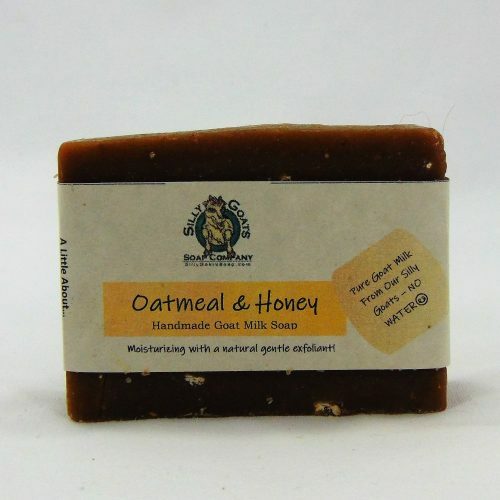 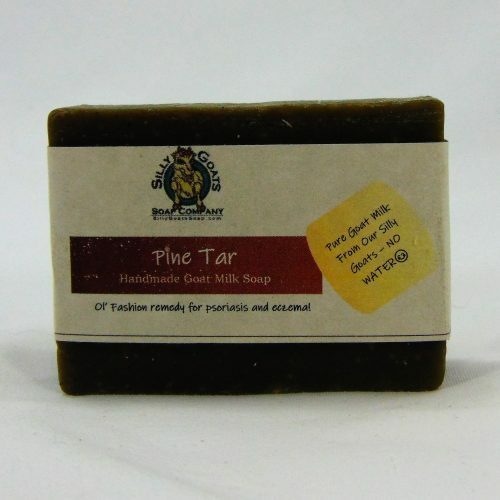 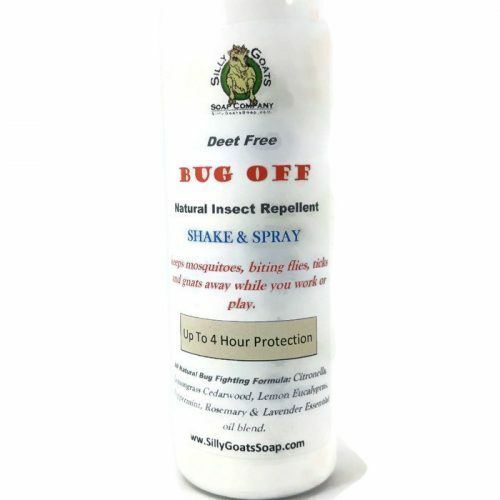 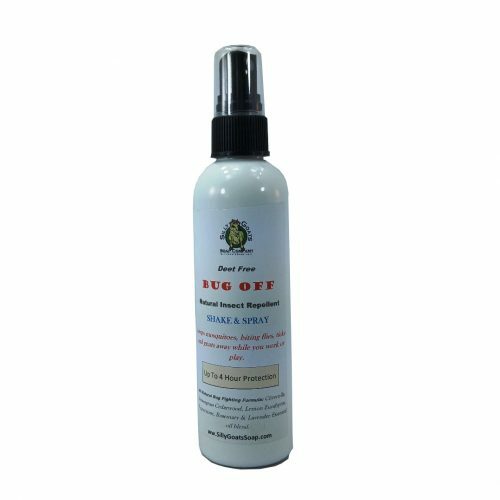 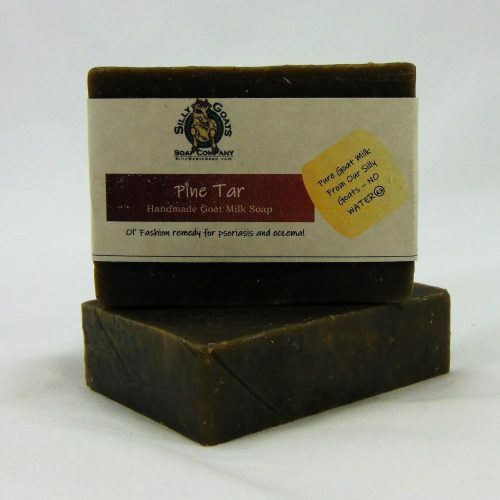 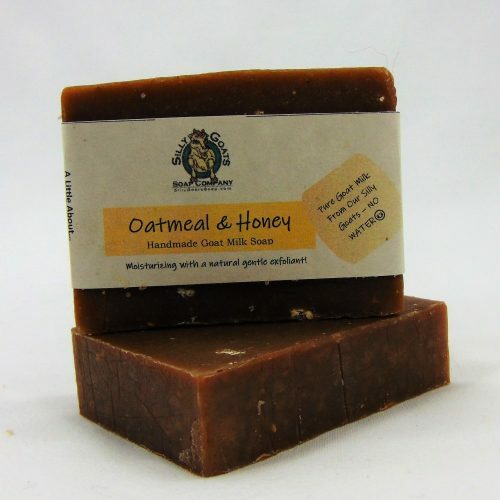 Ingredients: Extra Virgin olive Oil, St John’s Wort, Black Walnut and Plantain Leaf. 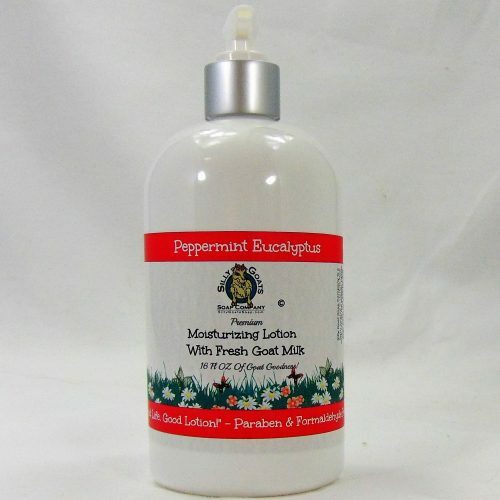 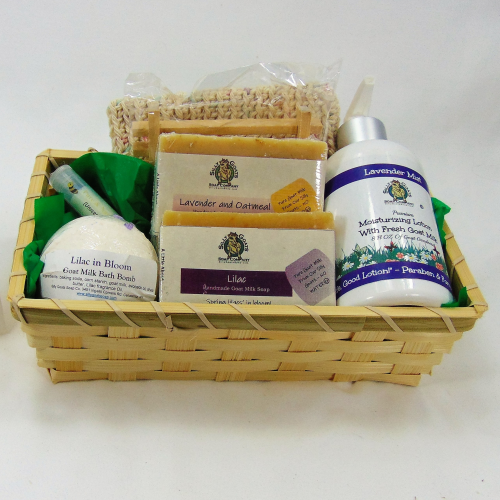 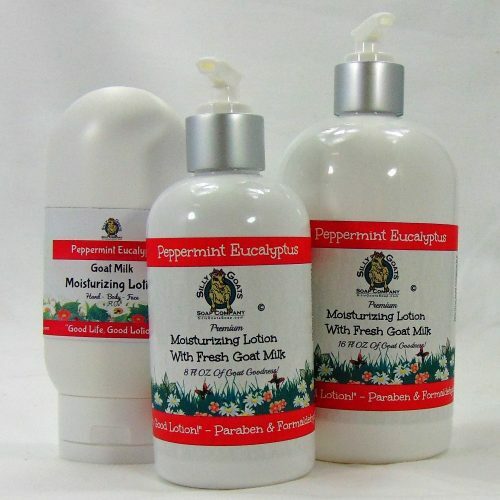 Lavender and Peppermint Essential Oils, Vitamin E.